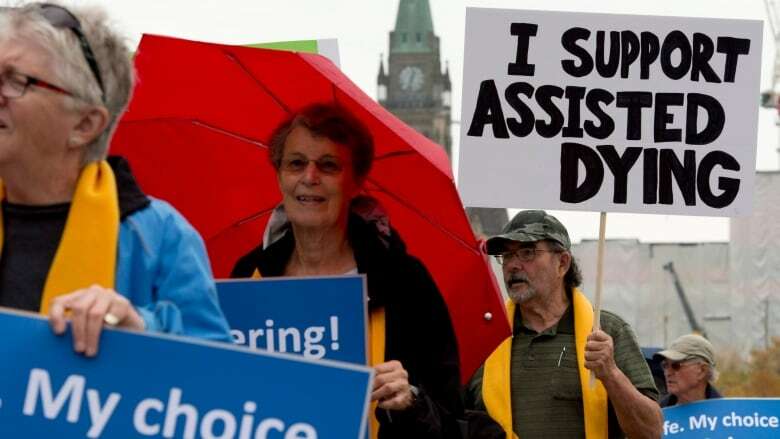 The federal government has until June 6th to draft the new law allowing assisted dying. Catharine Schiller, a lawyer and nurse in Prince George, B.C., says politicians should consider the needs of people in rural and remote communities while crafting the law. When Catharine Schiller moved from the big city to northern British Columbia, she was surprised by the difference in health care delivery between urban centres and small towns. Schiller, a nurse, lawyer, and assistant professor at the University of Northern British Columbia, wants the politicians drafting Canada's new assisted dying laws to consider all the people who may want to die in their home town, without travelling to the city. She notes that in rural Canada, there's already a shortage of doctors and services, and doesn't want people to have to travel across the province to die. In February, a parliamentary committee made 21 recommendations to the government for the law allowing assisted dying, which must be completed by June 6th. One of the recommendations is a provision for doctors to be able to decline to provide the service. To Schiller, that would likely reduce the pool of available practitioners in rural Canada even more, further limiting the availability of assisted dying in rural areas. Schiller says that will require creative solutions.